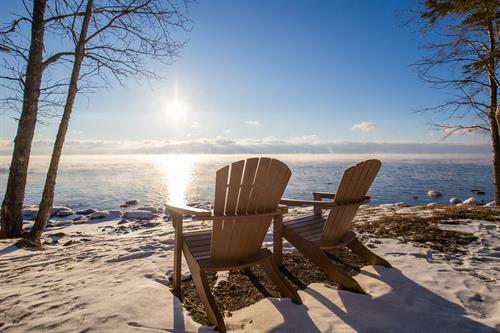 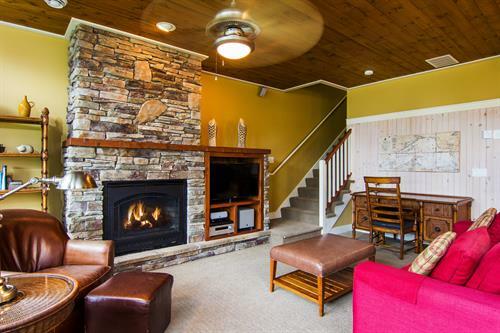 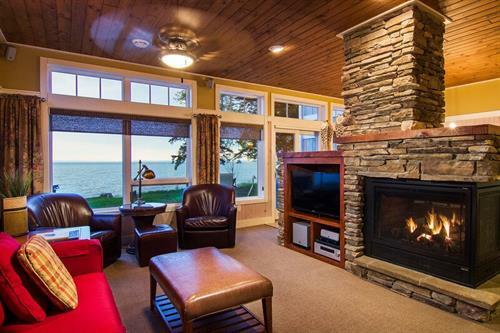 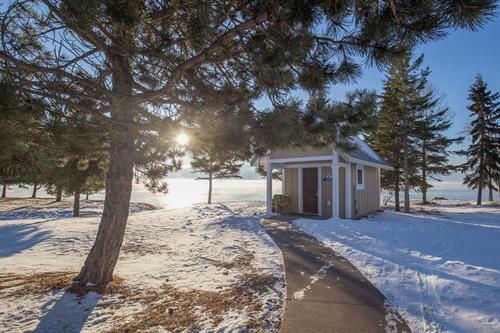 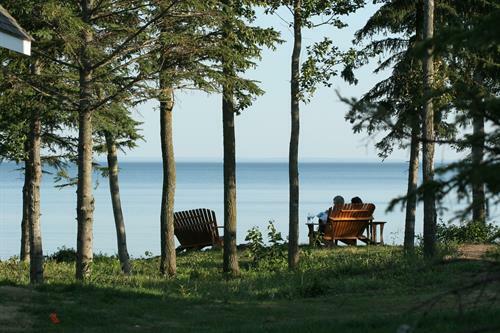 Larsmont Cottages on Lake Superior is a home if you’re seeking indulgence and quiet beauty. 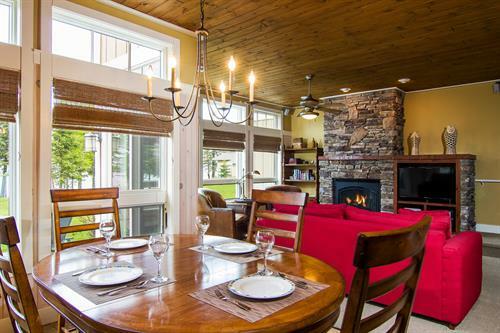 You’ll find exceptional wines, fabulous meals and luxurious cottages built to anticipate every need. 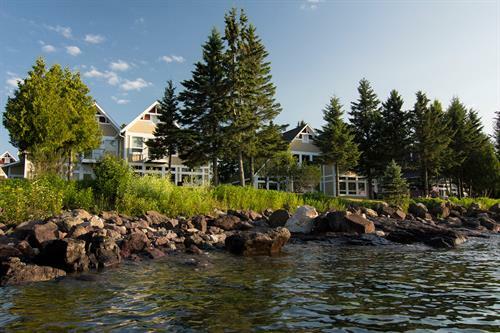 We offer the ideal setting for a beautiful North Shore retreat, from the stunning sweep of Lake Superior to plush interiors, designed for maximum comfort. 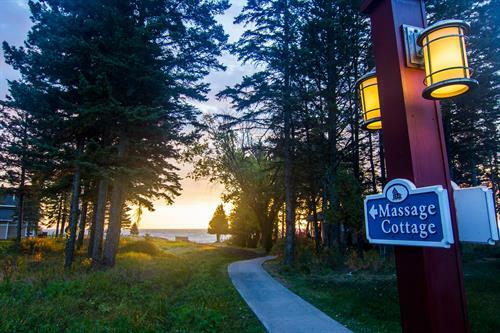 In a place like no other, we’re proud to be known for hospitality’s highest standards. 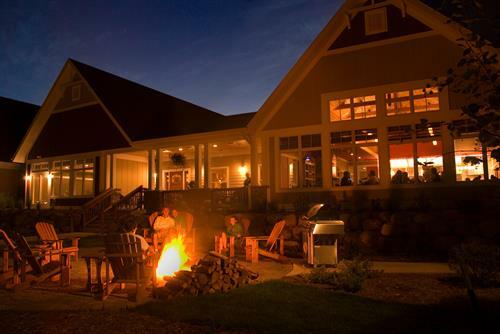 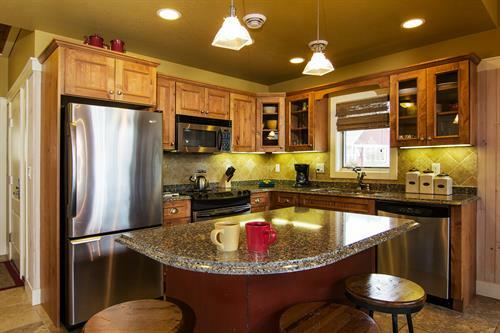 If you appreciate the best, we offer a warm welcome to Larsmont.